Removals are our main service we can provide. We can cater for large or small removals, short or long distance. 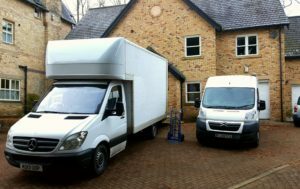 We can offer a complete house move package. We can provide all of the packaging materials and box everything up safely, transport everything and unpack. We are regularly collecting and delivering single items for the general public and businesses around the north east. Secure, dry and clean storage can be arranged.